An educated above ground pool owner quickly learns there are many styles of pool supplies available depending on the owners maintenance preference and cleaning process. Saltwater systems, and more specifically saltwater pools, are becoming more and more common in the industry. They provide the ability to have softer, healthier feeling water without needing to add chlorine powder or tablets directly to the pool. Saltwater systems should only be added to saltwater pools. 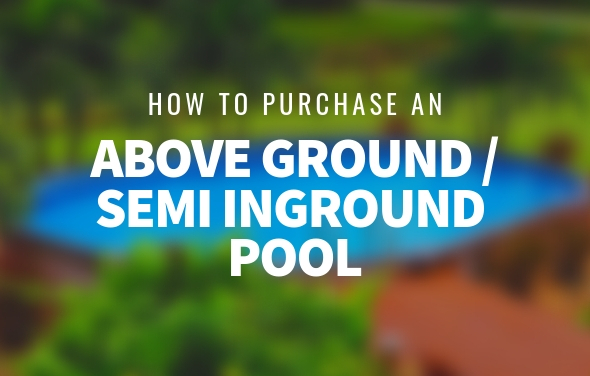 These are some differences that are important to know when making the decision to purchase your next pool. I use the term “chlorinated pools” as simply to differentiate from strictly saltwater pools. A chlorinated pool is any pool that does not use an alternative sanitizing system. A chlorine pool requires more maintenance because less is automated by a sanitizing system. You would have to find a way to make sure your pool gets its daily dose of chlorine, generally by adding tablets or granular powder. 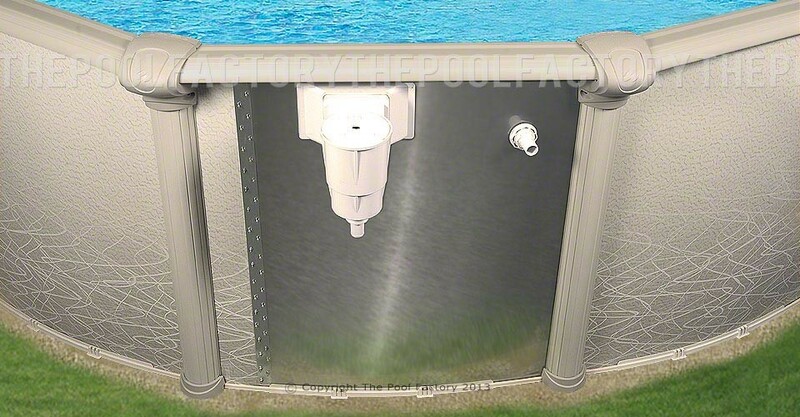 It is possible to have the saltwater pool model that is available at ThePoolFactory.com and decide to use chlorine as opposed to a saltwater generator. You would still have the anti-corrosion benefits of the saltwater pools materials, but choosing to manage some more maintenance than a chlorine pool requires. 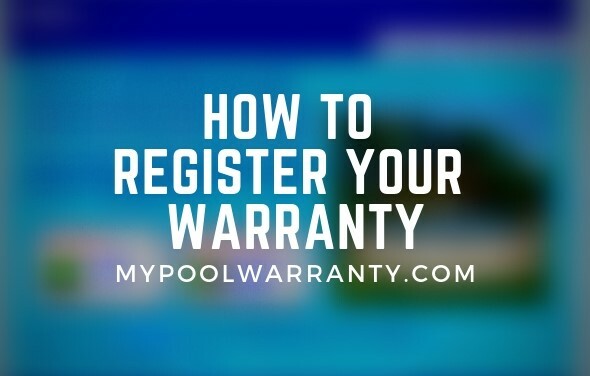 It is also possible to put a saltwater chlorine generator on any pool but if it is not intentionally made and warrantied for use with a saltwater system, chances are you will see corrosion within 2-3 years. Saltwater pools are generally more durable. The corrosive aspects of salt require the pool to be constructed of more durable, longer lasting material that is not susceptible to corrosion. 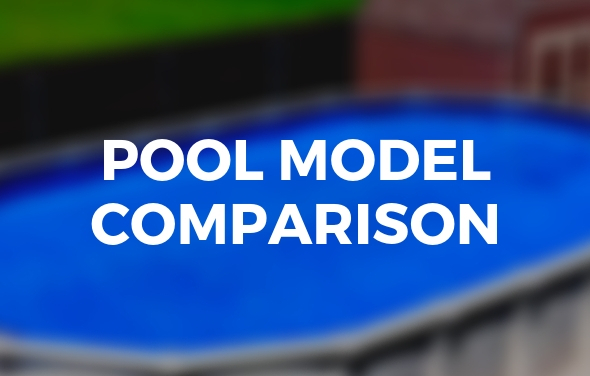 Simply put, a saltwater model pool will have higher quality parts in the places that matter most. Resin (high quality plastic) is used for the tracks, top ledges, and top and bottom joiners to ensure this pool will not rust due to the added salt. Even if you decide not to use a saltwater generator, a saltwater pool is a great choice when using regular chlorine. Saltwater pools combined with a saltwater chlorine generator is one of the best ways in the market to make your pool nearly maintenance free. The Solaxx Saltron Retro Jet RJ Saltwater System would be a great choice for use with your saltwater swimming pool. This saltwater system easily installs to the outside of your pools’ return fitting and is extremely user friendly. 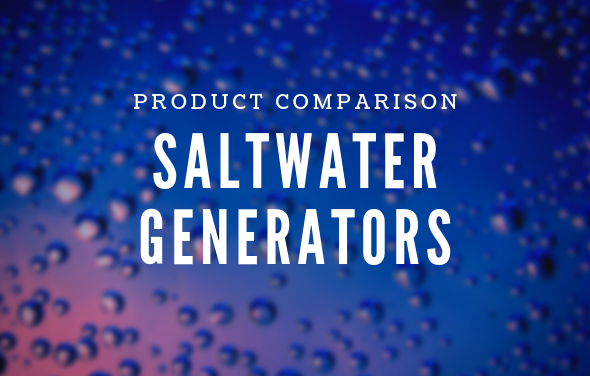 The water in a saltwater pool with a saltwater generator is soft with no taste of salt or resemblance to the ocean. Although since it is about 3500 ppm (parts per million) salt, it is very close to the amount of salt in our eyes and therefore not irritating to the eyes or the skin. Chlorine pools are generally considered less “healthy” as chlorine can often irritate the eyes and skin and also fade clothing and swimsuits. 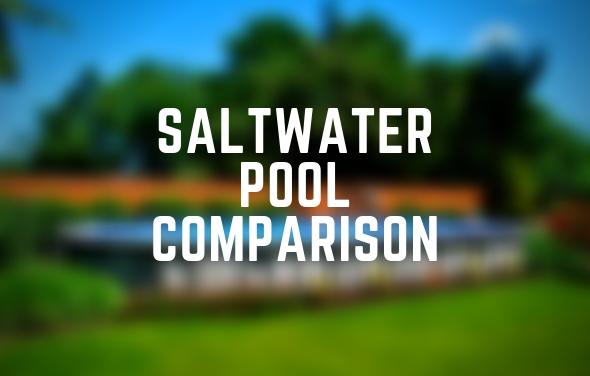 Whether or not to convert your pool over to saltwater is becoming a much more common question for above ground swimming pool owners. In the past, saltwater systems were not very common, and for above ground pools, detrimental because the salt levels would lead to corrosion of the metal parts of the pool. Now salt systems are becoming a lot more popular. 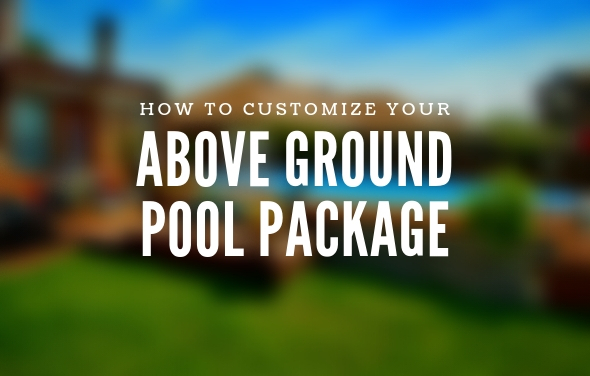 Above ground pool manufactures are designing pools that are able to withstand the corrosive characteristics of salt and still come with a warranty of 30 years or greater. Saltwater pools are safer, more efficient, require less maintenance, and either comparable in cost or less expensive as compared to a typical chlorine pool. How salty is the water? A common misconception when it comes to saltwater pools is that it will taste like salt water in the ocean. In reality, the salt parts per million in your swimming pool will be about 1/10th of the amount in the ocean. You will need to maintain around 3,400ppm of salt in your pool as compared to the ocean which has about 35,000ppm of salt. The salt is applied directly to the pool. There is special pool salt available at most pool stores that is recommended by salt generator manufactures. Any high purity Sodium Chloride Salt will work. How frequently will I have to add more salt? In an average summer you will add salt to the pool twice. Once in the beginning of the season and most likely a small mount once more towards the end of the season. How will I know when to add more salt? 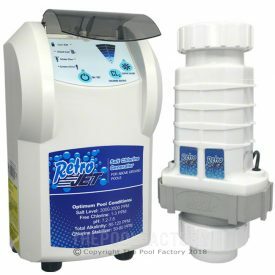 Salt generator systems available at ThePoolFactory.com have low salt indicators that will notify you when you need to bring your pool back up to 3,400ppm. Do I still need to add more chemicals? Yes. You will still need to manage your PH and Alkalinity levels and adjust as necessary. Why are saltwater pools less irritating? The tears in our eyes is actually about 9,000ppm salt. Since the level in our eyes is very close to the level of a saltwater pool, the human eye is not irritated by the salt that is replaced by chlorine. In addition, since the chlorine created by the salt generator is chlorine in its purest form, it is less irritating compared to chlorine additives that frequently have by products that cause irritation. How long will a saltwater cell last? Saltwater cells are rated to last 10,000 hours. That generally translates to anywhere from 3-5 years before needing replacement. I am looking for someone to install a pool for me. Can anyone provide advice or recommend someone in Riverside, Ca? Sorry we do not offer installation services. We recommend using Google and searching “above ground pool installer + your location”. I have a slab that is 12×18 close to my house wall. I wanted to know if filter is included in price. I’m interested in the Hampton 8×14. What is required to get it up and running, since summer is short-lived? A big advantage to resin top ledges in a hot sunny area is that they do not get hot to the touch like metal top ledges will. Resin ledges also will not easily bend because the material does not have a memory like metal does. However, just like almost all products including the painted finish on metal ledges, resin ledges will fade and discolor from the ultra violet rays of the sun, but overall it is the best material for the top ledge of an above ground pool. We are needing a 15 Round, we are comparing salt vs chlorinated pool. Thank you for your interest in our pools. If you have any questions about this article or our pools please let us know. Mineral Water is another sanitizing option which might work for you. 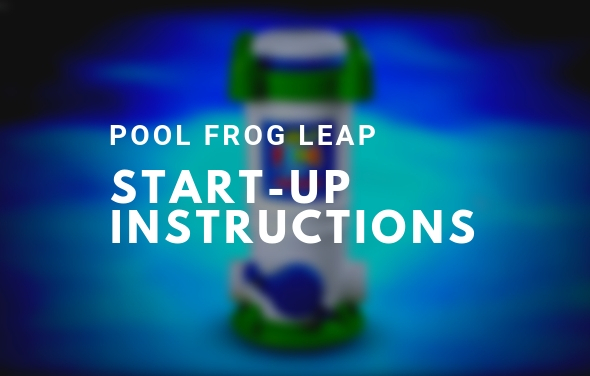 Pool Frog Leap is a Mineral Water System that uses minerals and small amounts of chlorine. Like Saltwater, it is very easy maintenance but without the corrosion issues. Also, you can use Pool Frog with any pool model. can you sit a 15’x30′ above ground resin pool on a concrete slab AND 2nd, will our current gas pool heater get corrosion from using a salt water system? ?